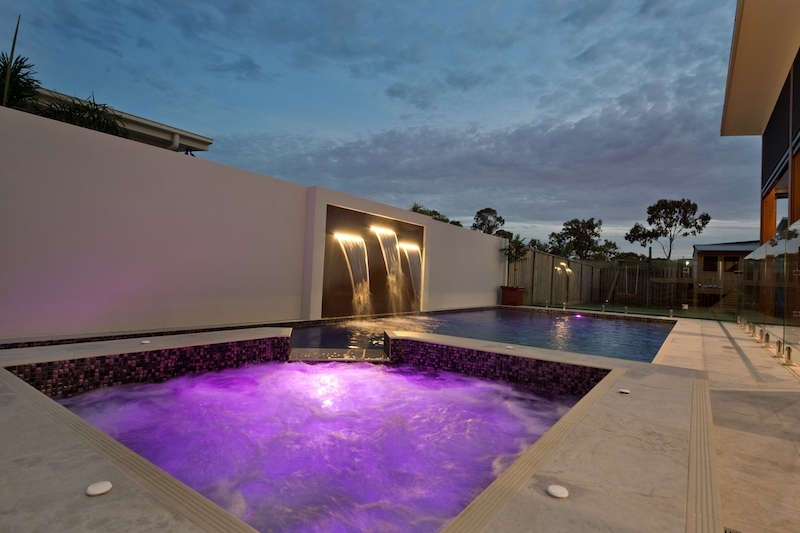 Congratulations on deciding to build your new pool. There are a lot of decisions to be made before you choose the style, system suitable for you. 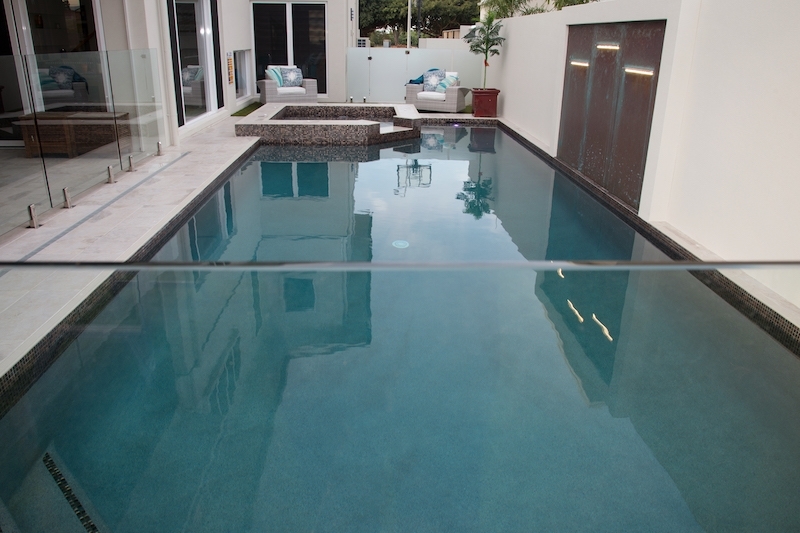 Please contact us at Swimming Pools Hervey Bay for a FREE consultation. 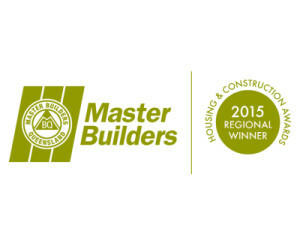 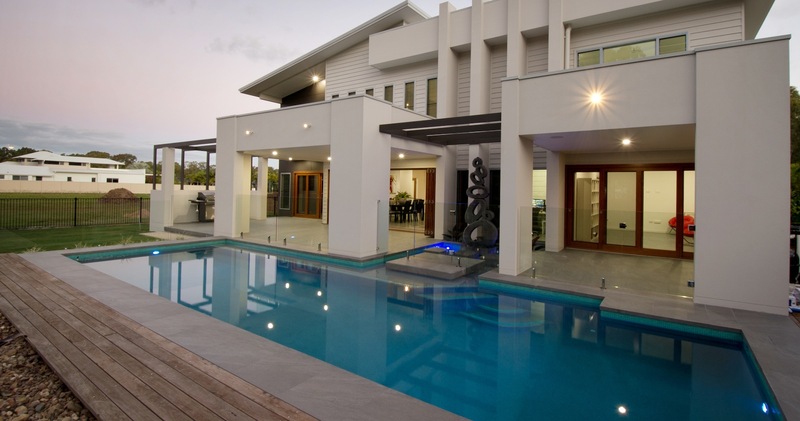 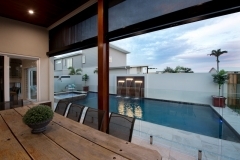 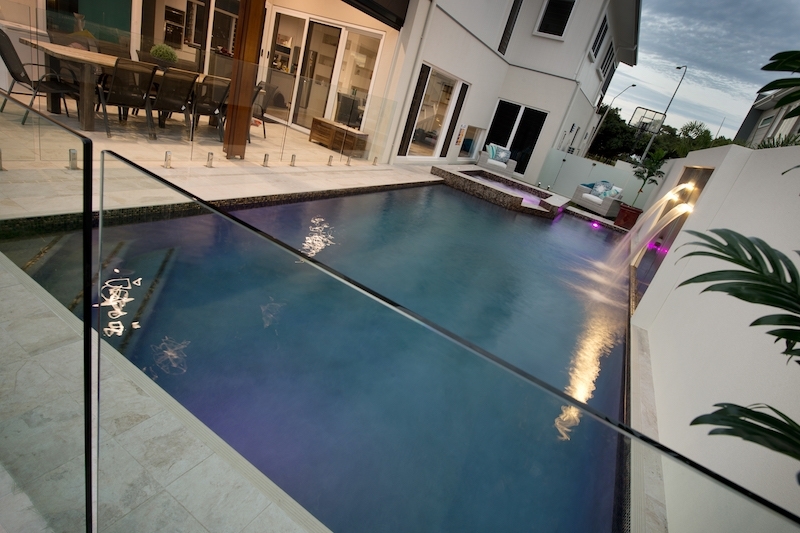 Swimming Pools Hervey Bay / Naturcom Pools® are the leading installers of MagnaPool® in Queensland. 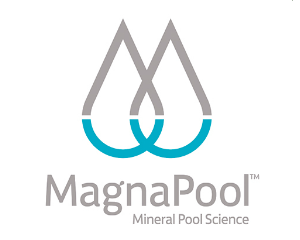 Why is a MagnaPool® so popular ? 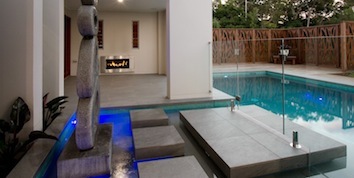 A MagnaPool® is particularly beneficial for sensitive and problem skin. 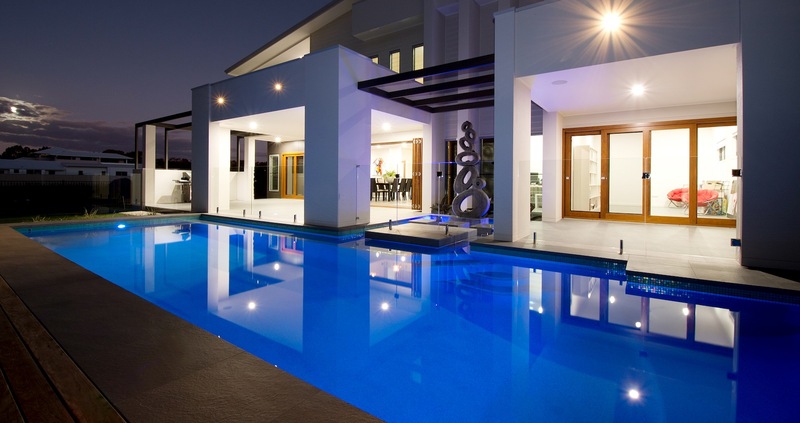 Is your pool not big enough OR is it an eyesore ? 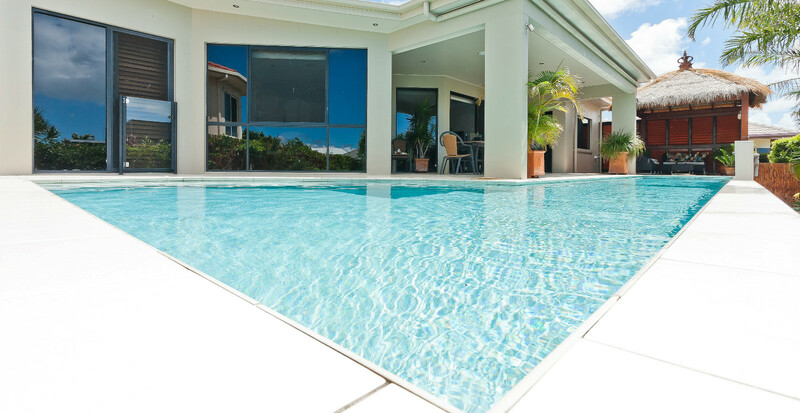 Peter at Naturcom Pools is waiting for your call to discuss the renovations required to bring one of the main assets to your home back to life and inviting to use. 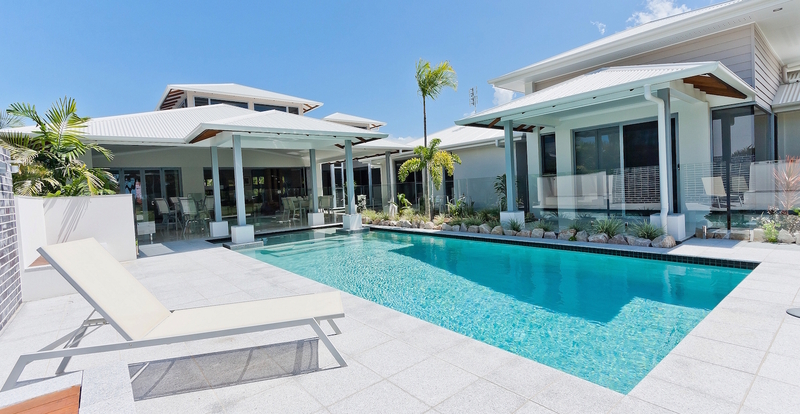 Naturcom Pools / Swimming Pools Hervey Bay are very excited with the results of the Magna Pool® System and the benefits of Magnesium and Potassium charged water. 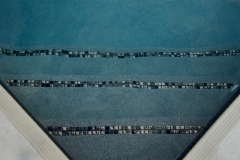 The swimming comfort level is excellent and other benefits such as skin irritation assistance, hair health and the obvious relief from muscle and joint aches and pains make it a desirable healthy option to salt chlorination [which is still available]. 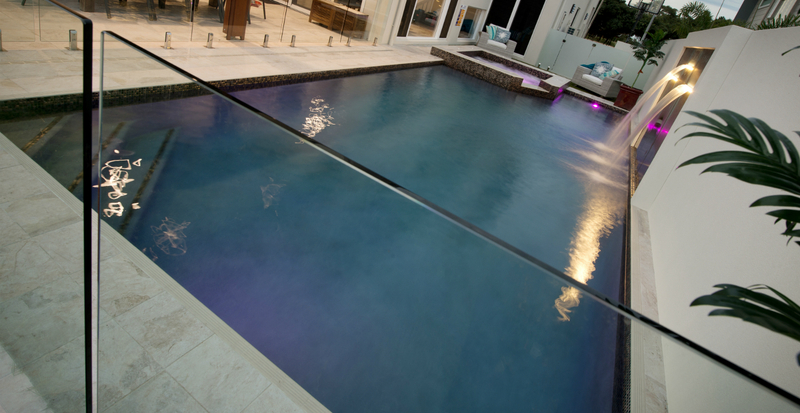 Pool water that's the perfect balance for your health, wellbeing and for the environment. 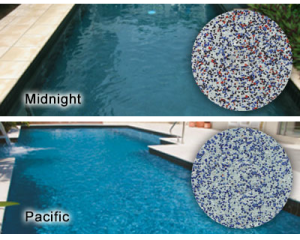 Providing a healthier pool by adding a revolutionary blend of minerals that is a more environmentally friendly alternative to traditional pools. 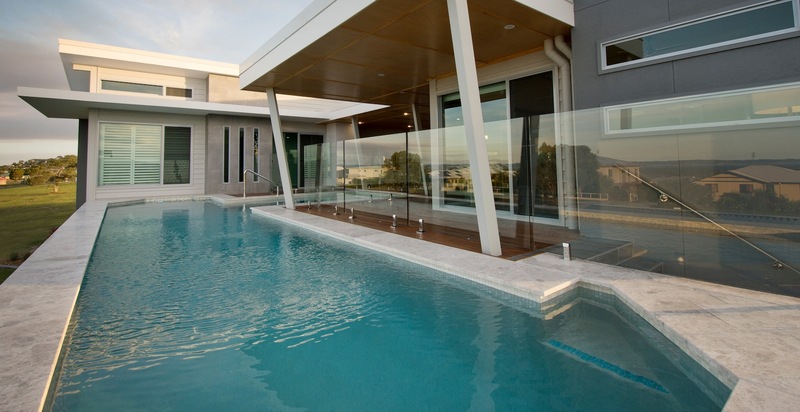 Magna Pool® mineral water pool system is easier on the environment by using less energy and will help to reduce your carbon footprint. By using a unique blend of natural ocean minerals (Magnesium and Potassium Chloride) they work in conjunction with the MagnaPool® Hydroxinator to sanitise your pool water and keep it crystal clear. Featuring a Hydroxinator designed to deliver perfect water sanitation. 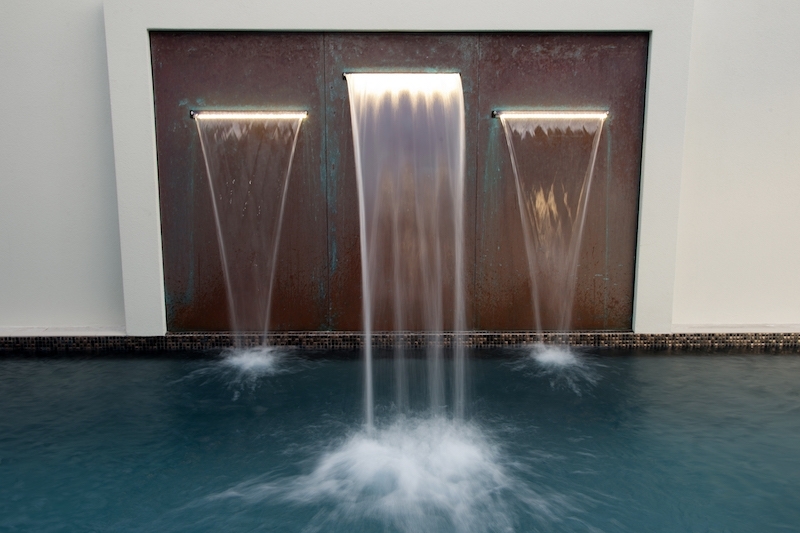 Working on the principle of electrolysis its main function is to keep your water sanitised and healthy and keep it silky smooth and a joy to swim in.